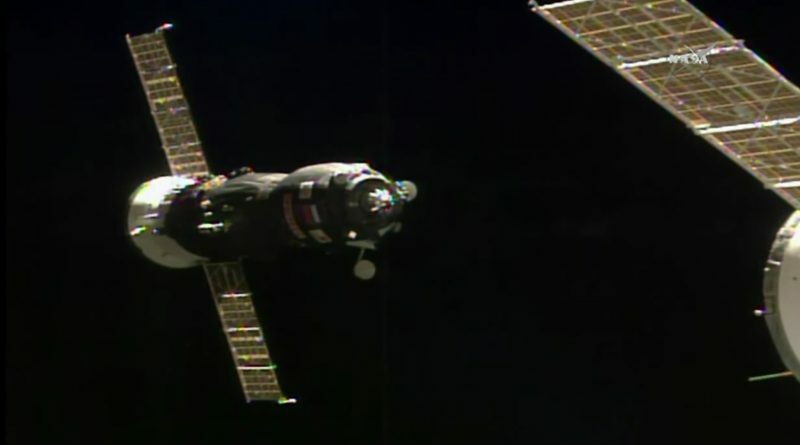 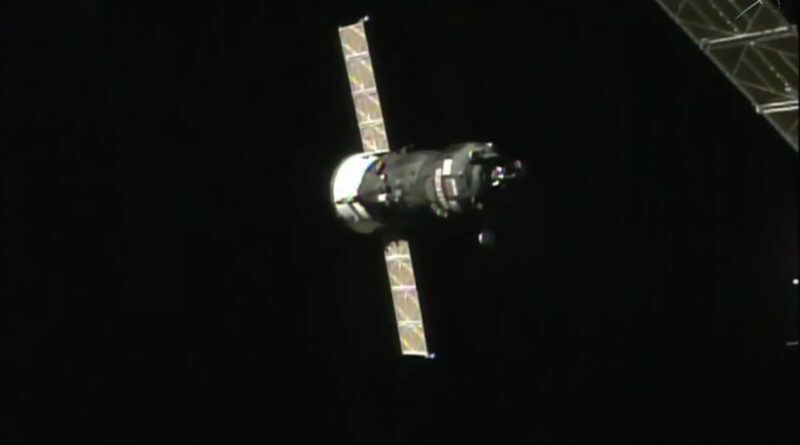 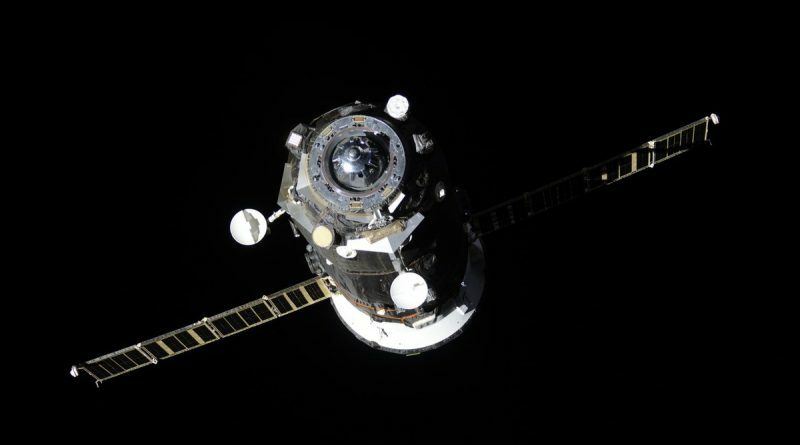 Russia’s Progress MS-05 cargo spacecraft completed a fully automated docking with the International Space Station Friday morning, marking the return of Russian resupply missions after the Progress MS-04 launch failure in December left an unusually long gap in the typically near-continuous presence of a Progress craft at ISS. 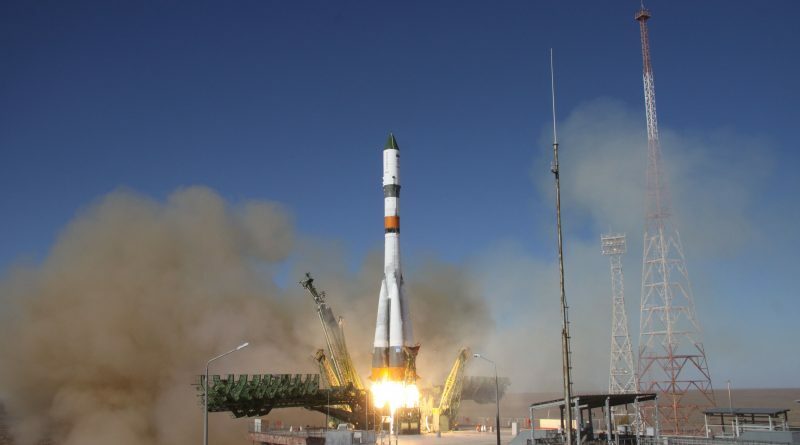 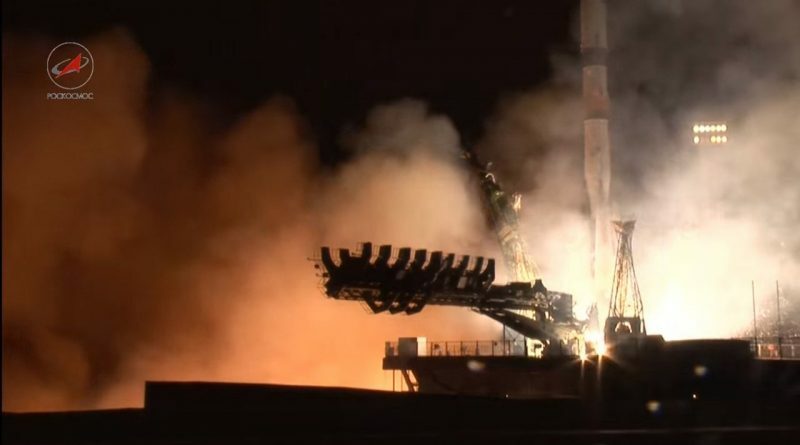 Soyuz U – the world’s most-flown and longest-serving rocket – made its final blastoff from the Baikonur Cosmodrome on Wednesday, capping a 44-year career by lifting the Progress MS-05 cargo spacecraft into orbit on a resupply mission to the International Space Station. 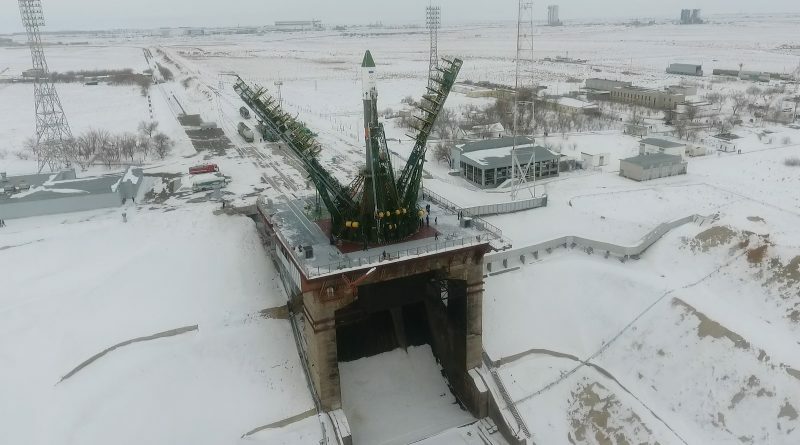 Russia’s final Soyuz U rocket rolled to its historic Baikonur Launch Pad on Monday to end a career of over four decades with what is hoped to be a successful Return to Flight mission on Wednesday, lifting off with the Progress MS-05 cargo spacecraft – the first Russian cargo delivery to ISS after December’s Soyuz U launch failure. 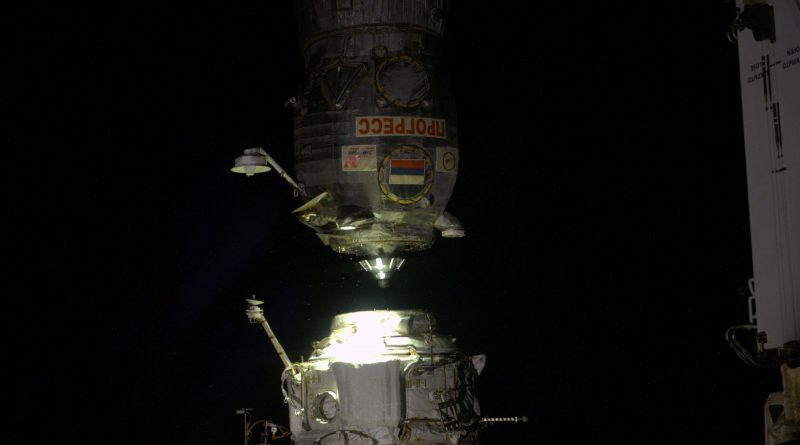 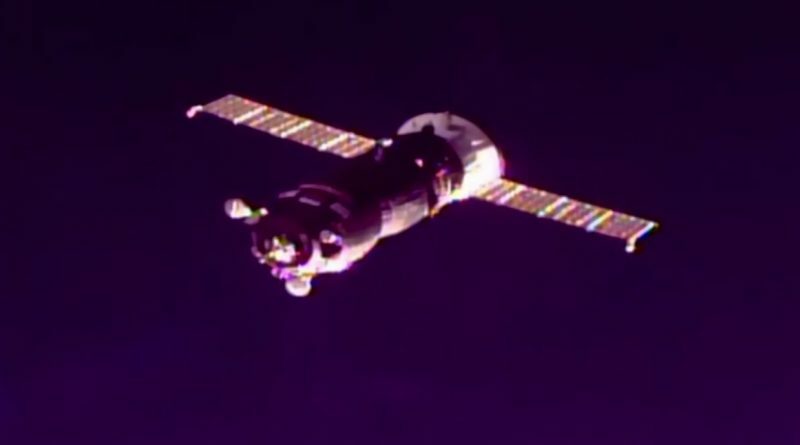 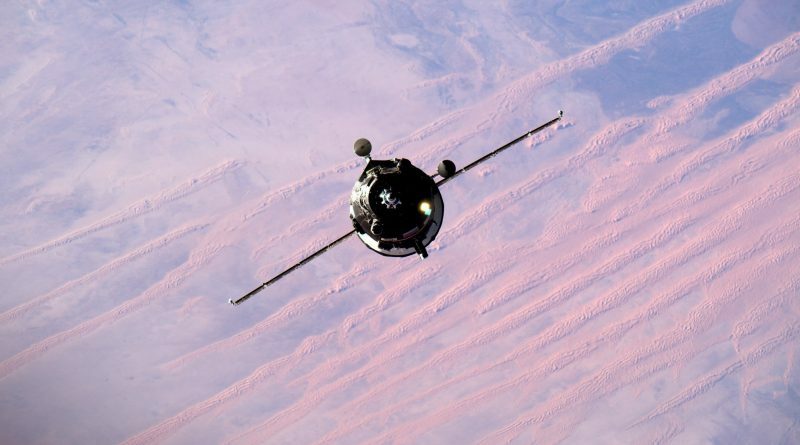 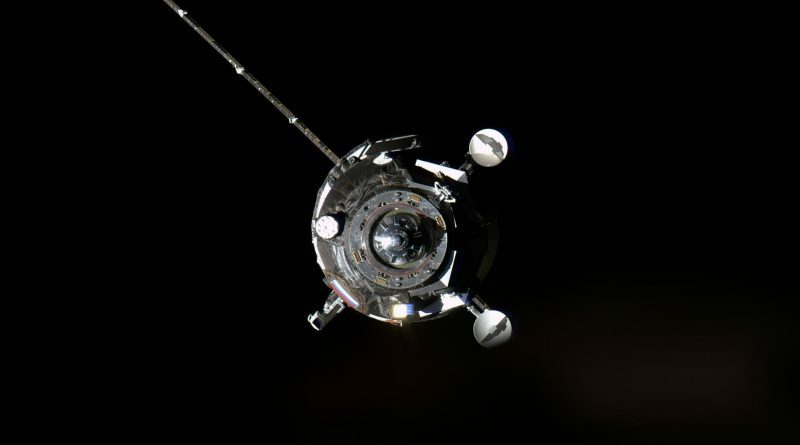 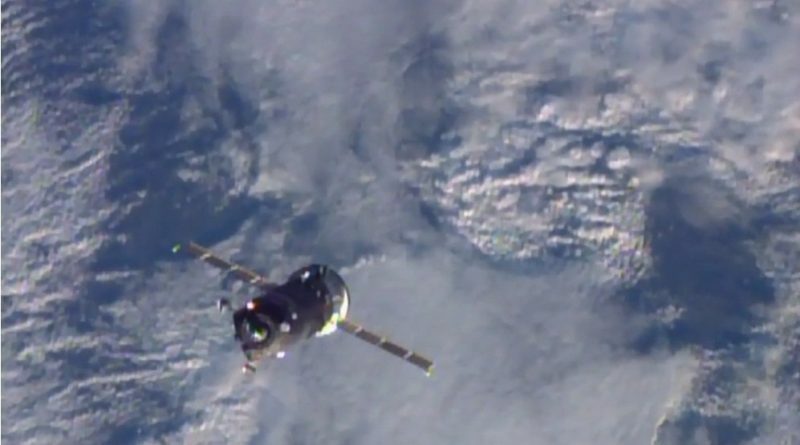 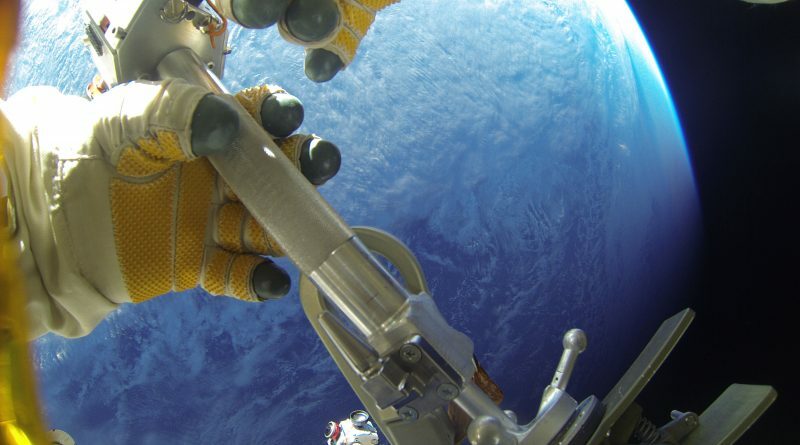 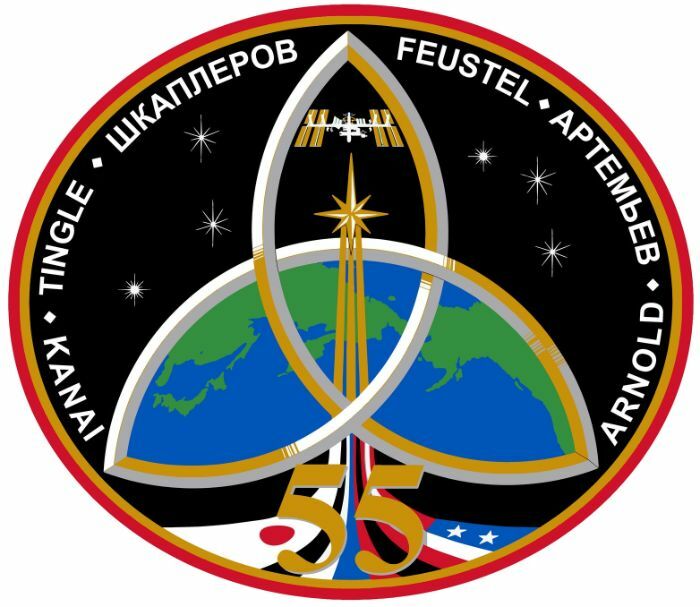 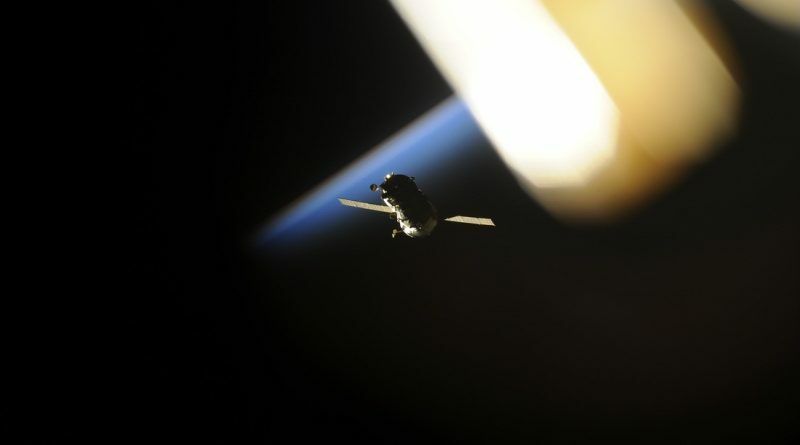 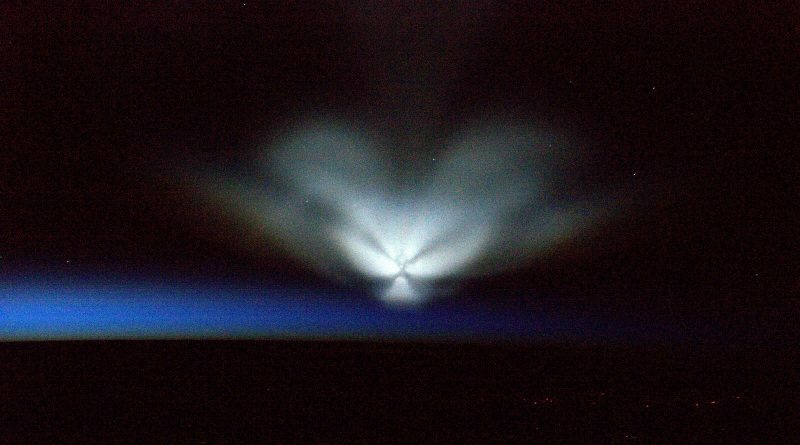 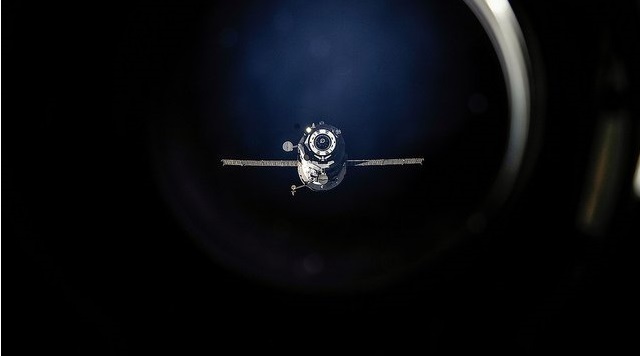 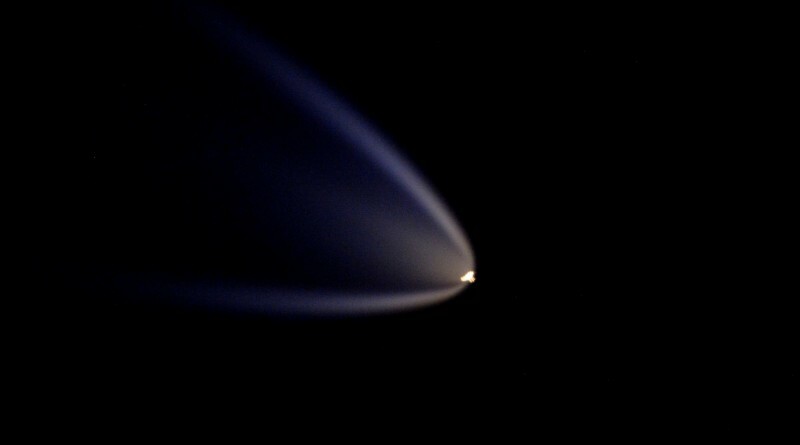 The Progress MS-03 cargo spacecraft closed out a six-and-a-half month mission this week, departing the International Space Station on Tuesday and re-entering the atmosphere over the Pacific Ocean a few hours later for safe disposal of the seven-metric-ton resupply craft. 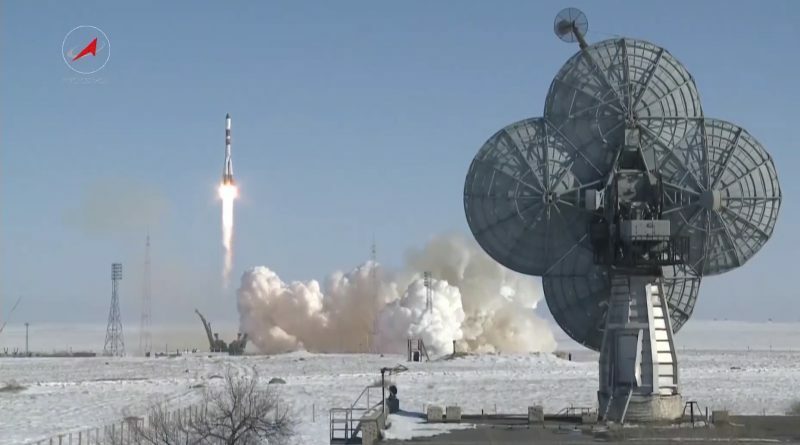 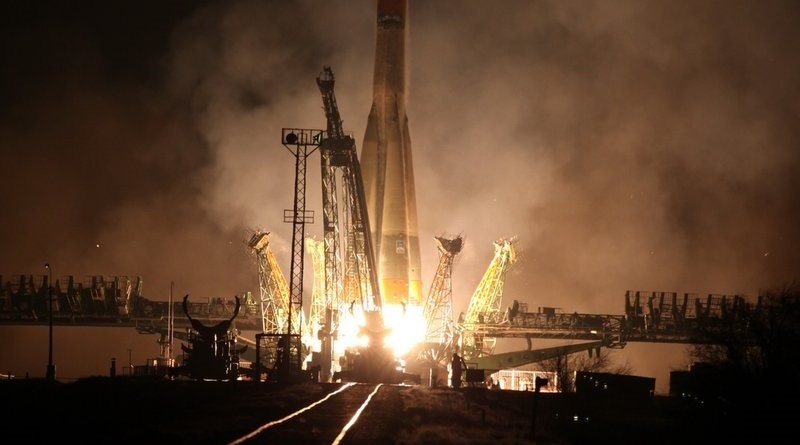 Russia’s Soyuz rocket encountered a rare launch failure on Thursday, disintegrating in the skies over Southern Siberia after what appeared to be a catastrophic failure of the rocket’s third stage. 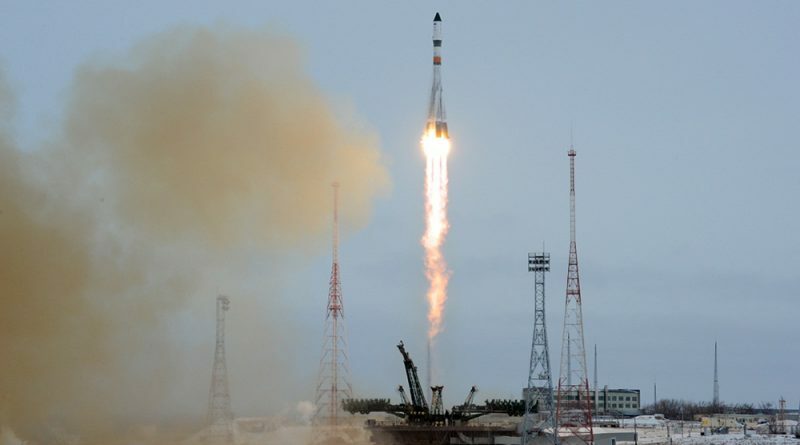 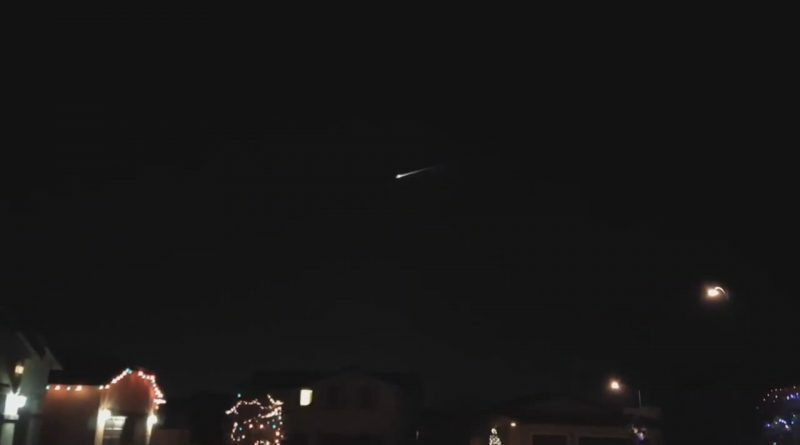 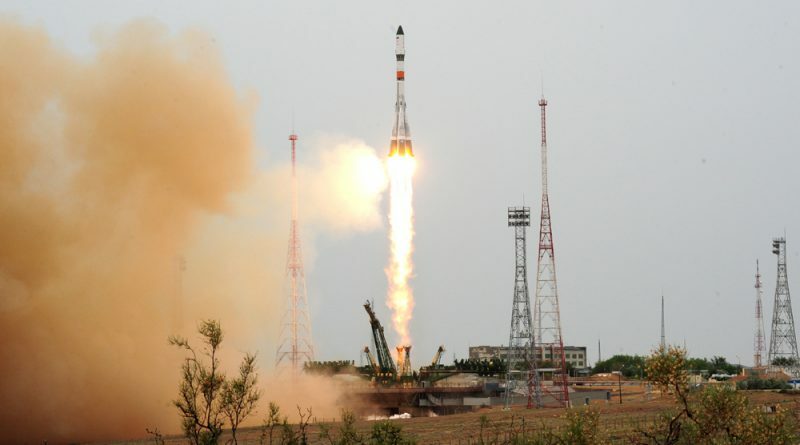 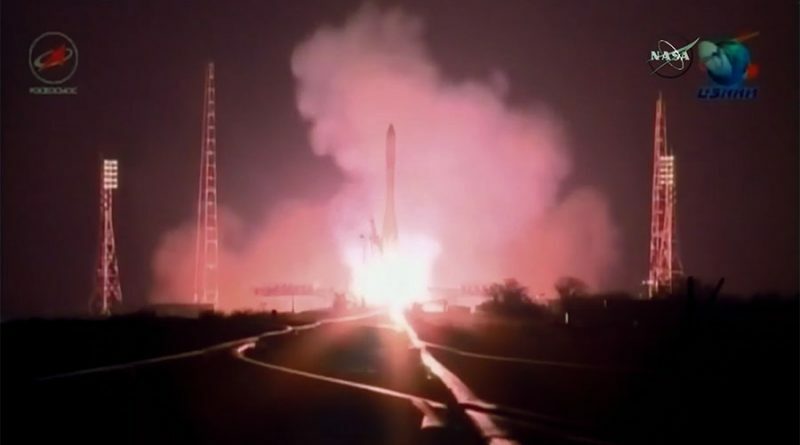 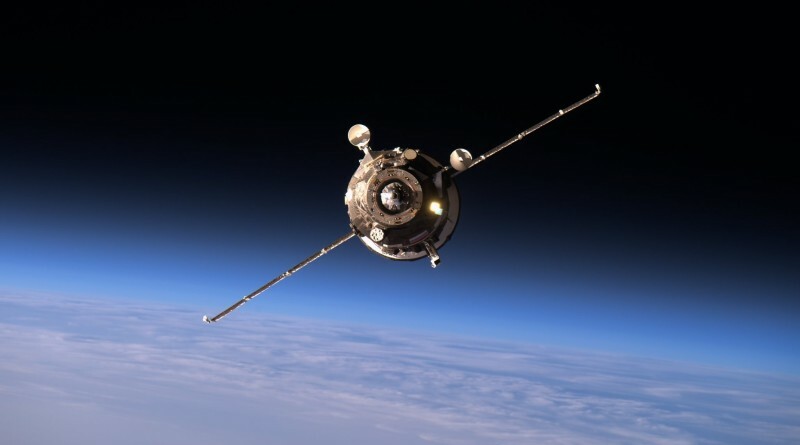 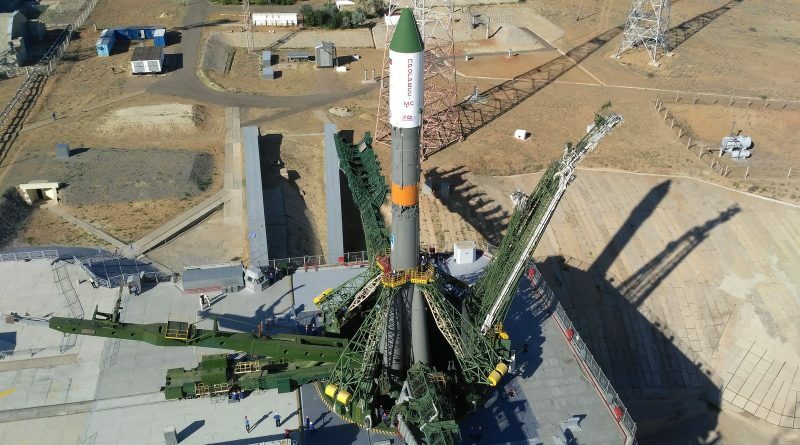 The fate of Russia’s Progress MS-04 cargo spaceship is uncertain after an apparent in-flight anomaly occurred while the spacecraft was riding atop the third stage of its Soyuz U rocket following an on-time blastoff from the Baikonur Cosmodrome in Kazakhstan on Thursday. 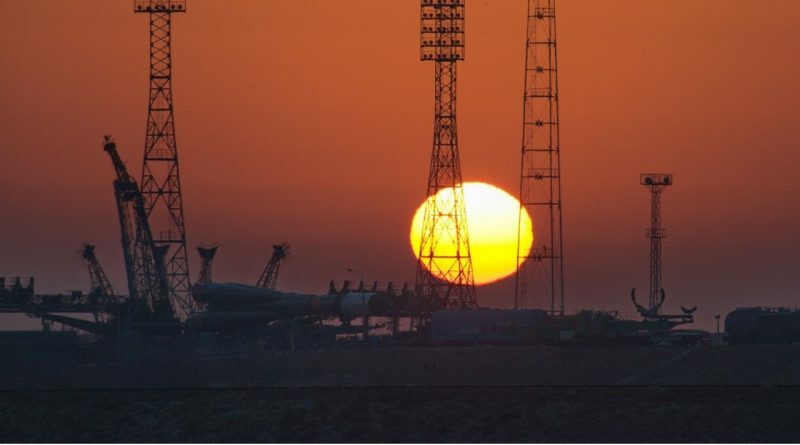 A Russian Soyuz U rocket topped with a Progress cargo resupply craft was moved to its Launch Pad at the Baikonur Cosmodrome in the early hours on Tuesday to enter final preparations for a Thursday liftoff on a two-day chase of the International Space Station to keep up a steady supply of cargo for the six crew members in orbit. 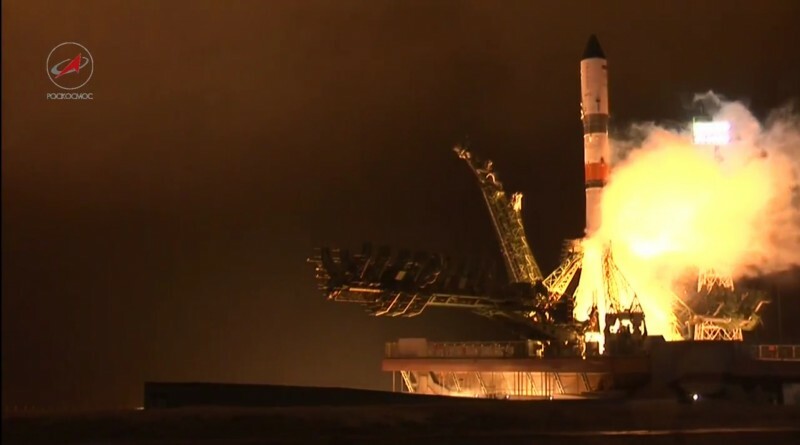 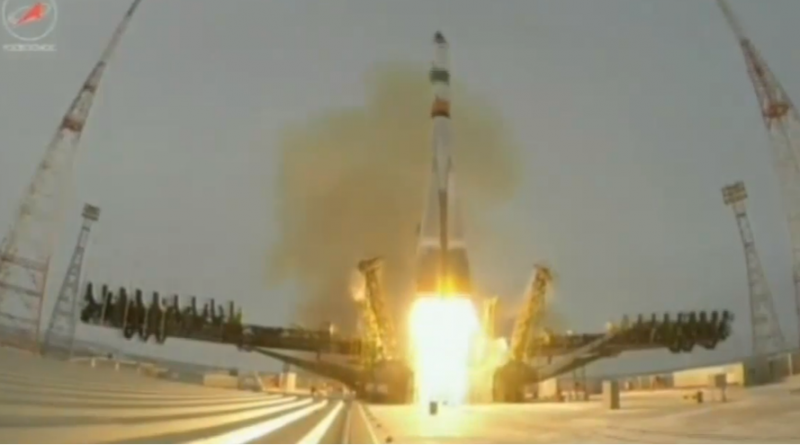 Russia’s Soyuz rocket made a pre-dawn liftoff from the Baikonur Cosmodrome Sunday morning, flying toward the sunrise to deliver the Progress MS-03 cargo spacecraft to orbit for a resupply flight to the Space Station. 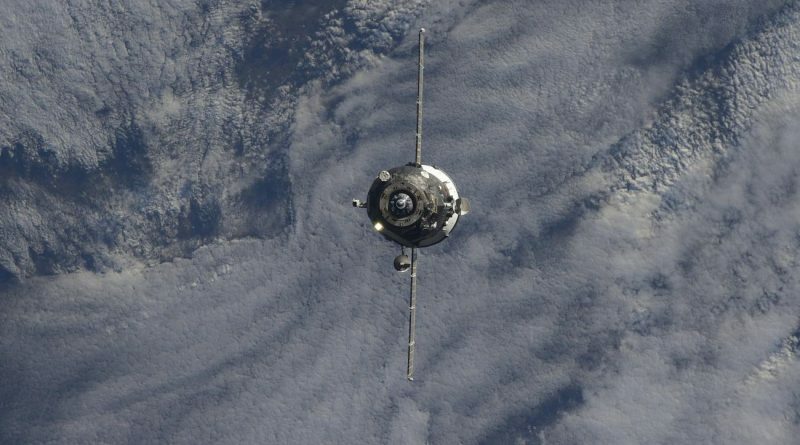 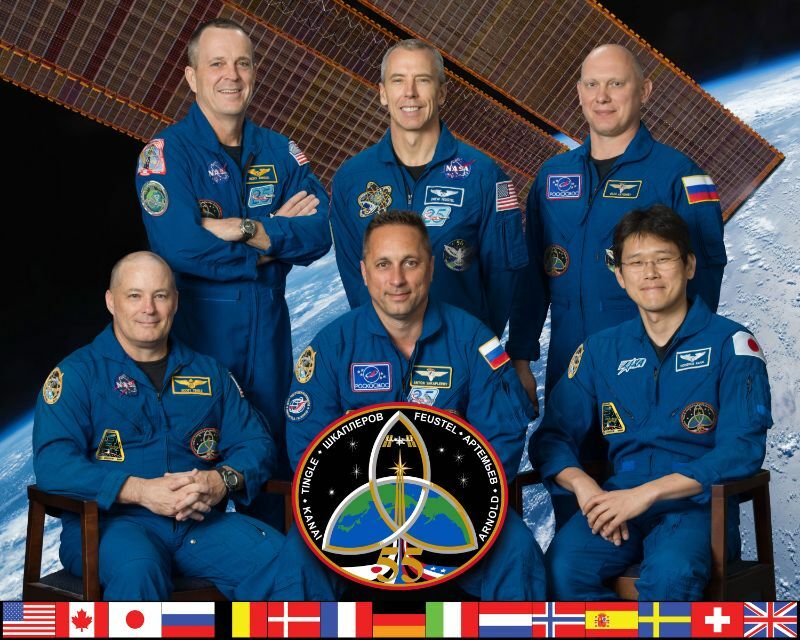 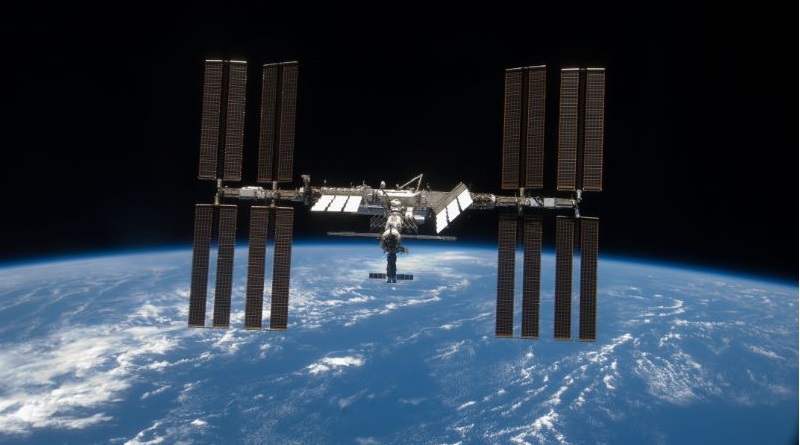 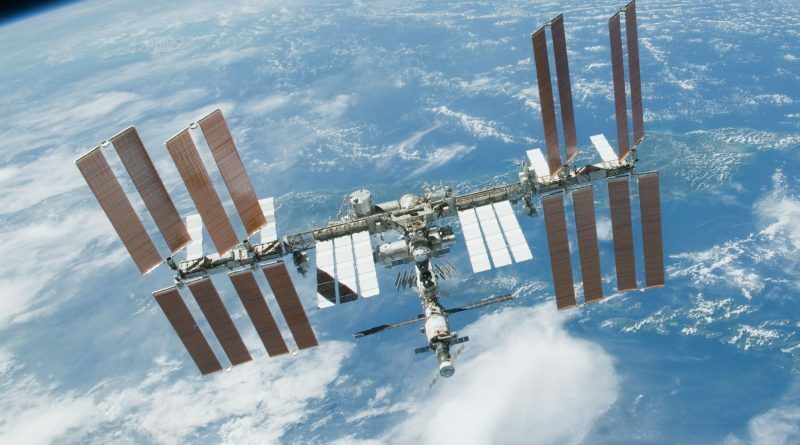 A busy week is coming up for the International Space Station with a pair of cargo craft inbound to keep up a steady chain of supplies for the six crew members living and working in orbit, circling the Earth 400 Kilometers in altitude.